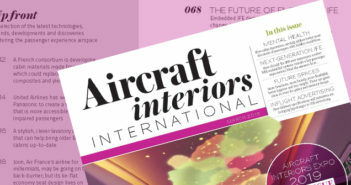 You are at:Home»Quiz»The first A321LR has been delivered to Arkia Israeli Airlines. How many seats are there in the single-class cabin? 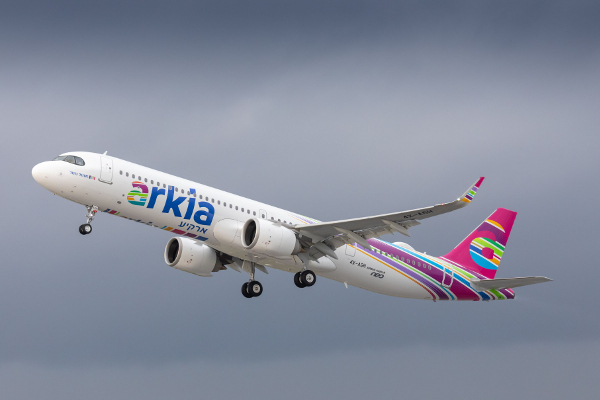 The first A321LR has been delivered to Arkia Israeli Airlines. How many seats are there in the single-class cabin?